This week's Mission McCall covers pattern numbers 9031-9040. 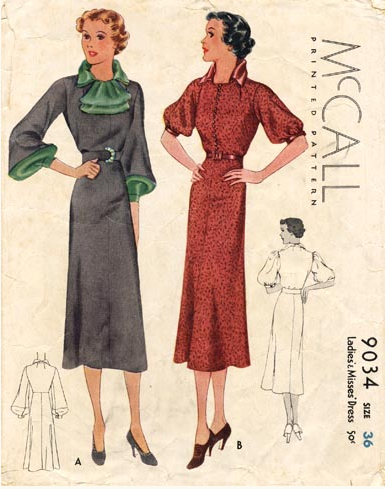 My goal is to update the Vintage Pattern Wiki so that it's complete for all McCall patterns from mid 1936-1940. If you have any source images for any of these patterns, email them to me and I'll add them to the Vintage Pattern Wiki! A big thank you to Amanda who found McCall 509 on etsy. I'll be adding the lot to vintage pattern wiki next week! I've been drooling over McCall 9034 since the first time I saw it over at the Blue Gardenia. It's already in the Vintage Pattern Wiki and isn't it beautiful? I wonder how hard it would be draft up a collar like the one in View A? I think the colours on the pattern envelope are particularly stunning as well! I really want to make this one up at some point. What's great is that this pattern is available as a reproduction pattern from the Vintage Pattern Lending Library!! Which one is your favourite? I'd have to go with 9034 or 9037!! Missing images so far: 502, 503, 505, 507, 508, 510, 9000, 9001, 9002, 9003, 9006, 9007, 9008, 9009, 9011, 9012, 9013, 9014, 9017, 9018, 9030, 9036, 9038 and 9040. If you want to contribute to the Mission McCall--just email me the images or pattern covers and I'll update them in the Vintage Pattern Wiki. myhappysewingplace[at]googlemail[dot]com. 9034 looks like you, you must find it and make it up. It has your name written on it for sure. I love that you are doing this and preserving history for others to enjoy. It's truly wonderful of you. They're all lovely! I only have McCalls in the 95--s from the 1930s. the details on these are CRAZY. i hope you do 9037 i wanna see those SHOULDERS!!! Is the maternity dress a sort of smocked wrap dress?? The collar you like might be an "elizabethan" collar (that's what my Pepin calls it) that's been allowed to roll a little bit. I should think drafting it wouldn't be difficult. That's a good mission, Debi! Oooh, these are just lovely!!! 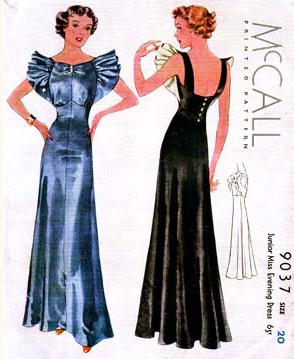 Predictably, my favourite is the stunning evening gown and it's great to know that it's available from the Vintage Pattern Lending Library!!! Gosh... I'm just loving the details on these patterns--so inspiring! :) I'm especially intrigued by the maternity dress; the way it wraps is so clever! This turns out to be half an essay, sorry! 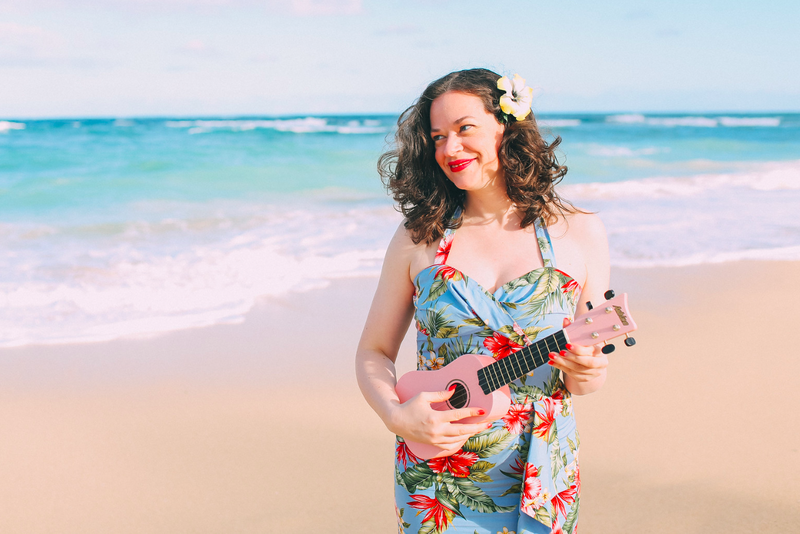 Anyway, (just one more thing) I am coming to Edinburgh in two weeks... :) If you have the time and feel up to it it would be really nice to meet up for coffee and maybe some vintage shop rummaging!